Clarence Darrow and Edgar Lee Masters formed a law partnership in 1903 that lasted until 1911. However, they did not always get a long and the partnership was dissolved with animosity between them. 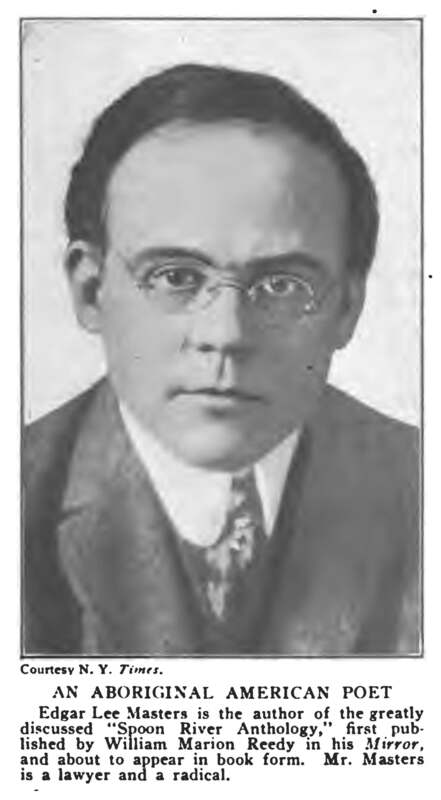 Photo from Current Opinion (1915).